The South Korean manufacturer has purportedly struck another deal with Apple to provide both OLED panels and A12 SoCs. According to co-CEO of Samsung's microprocessor division Kwon Oh-hyun, the South Korean conglomerate is now closer than ever to Apple after having been dropped in favor of competitor TSMC back in 2015. The news comes from a report by The Investor claiming that ties between the two smartphone giants have been strengthening ever since Samsung was sourced by the Cupertino company to provide more than 70 million OLED panels. 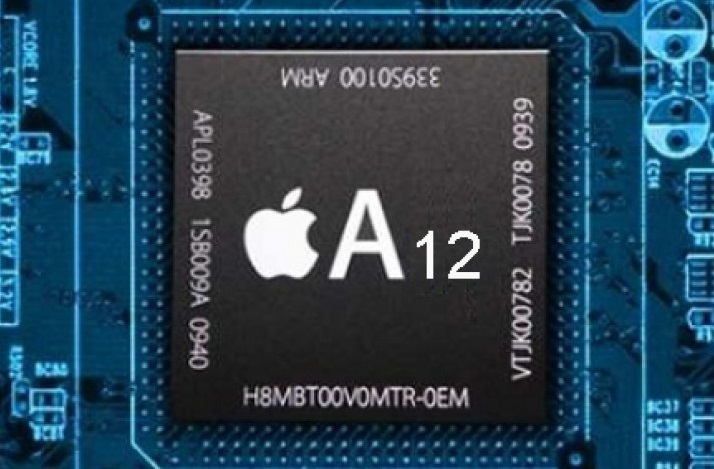 Currently, the 10 nm Apple A10 in the iPhone 7 series, the A10X in the iPad Pro, and the new A11 later this year are all manufactured in TSMC. 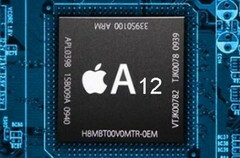 Since Oh-hyun did not specifically mention what processor his company will be producing, it can be deduced that Samsung will be responsible for the A12 SoC for a launch in 2018. Qualcomm's recent decision to source TSMC for the upcoming Snapdragon 845 instead of Samsung may be partly due to Samsung's production commitment to Apple. Apple had made statements a couple years back to diversify its suppliers instead of relying almost solely on Samsung for many of its key components. This was during a time when frivolous patent issues were plaguing the two companies and causing headaches on both sides. Now that the legal battles have seemingly subsided, however, Apple and Samsung are once again moving towards a more amicable relationship.